If you are looking for cheap flight tickets from Delhi to Toronto for your parents or yourself, Look no further. 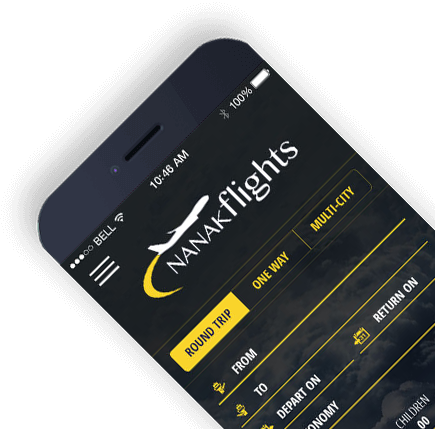 Nanak Flights is a travel agency based in Brampton, Ontario that focuses on the cheapest tickets for consumers looking to travel on a budget from Delhi, India to Toronto, Canada. We have contracts with all the major airlines flyng from India to Canada. 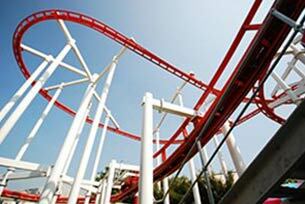 We sell discount tickets rates much below market price directly to our consumers. 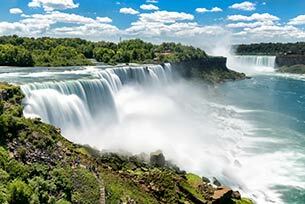 We have negotiated the best deals with our suppliers for fares originating from India to Canada and USA. Subscribe to our promotional email deal alert system and our robot will send you the cheapest deals from Delhi to Toronto when the seat sale comes from airlines. Saudi Airline has the lowest prices for Delhi to Toronto Flights. Saudi has 3 flights from Delhi to Toronto every week on Wednesday, Friday and Sunday. You have to be flexible with your dates to save money if you want to book cheap Saudi airline tickets. Saudi airline flights connects via Jeddah and layover is only 3 hrs so it is also very convenient if you are travelling with your family considering 3 hrs layovers is the shortest layover time. We also have best flights deals on Air Canada, Lufthansa, United, Air India, KLM, Delta, Air France, China Eastern, China Southern, Saudia airline, Etihad Airline, Emirate airline, Jet airways and British Airways. If you are taking a flight from Delhi to Toronto via USA airports, please ensure that you have a valid visa to travel via USA. 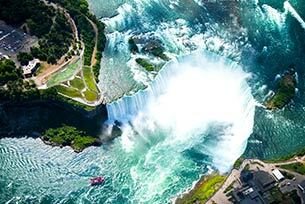 Customs and immigration will be done twice one in USA and 2nd after arriving in Toronto. 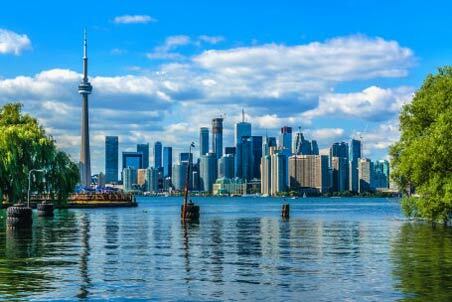 Most tourists who are travelling from Delhi to Toronto trip take Dubai as stopover vacation destination on their trip either on the outbound journey or on the return journey. It only cost them additional CAD 100 - CAD 200 per person as stopover charges. 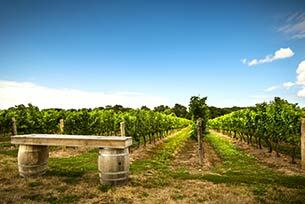 It also depends on the Airline seat availability and charges may vary based on class of service available. 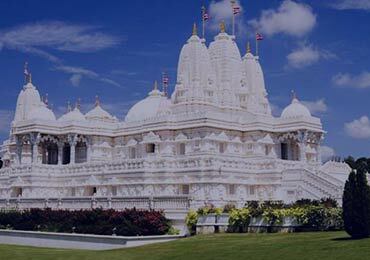 We also arrange local Toronto sightseeing trips for the tourists coming from Delhi to Toronto at discounted prices. 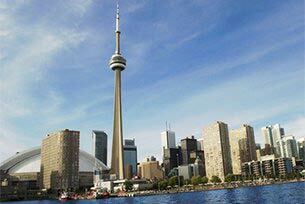 We arrange following local Toronto trips for our customers who are coming from Delhi, India. 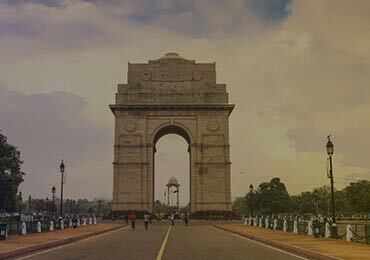 Being in Delhi can be so much fun if you know all the correct places to visit. If you love shopping then Karol Bagh and Jan path are the two most affordable places in the entire city. From clothes to shoes and accessories you can find them all here. Shopping in Toronto can also be as much fun as in Delhi. 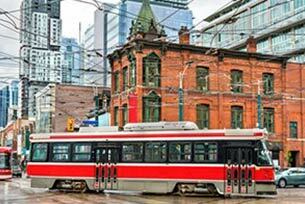 The Queen Street West is the perfect place to enjoy your day when in Toronto. You can find all the big brands situated on the same street giving you multiple options to shop from. 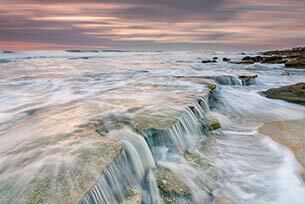 Being a travel agency that focuses on only providing cheap tickets, we tend to sell out fast. To make sure that you have confirmed bookings for your travel plan, always book your tickets in advance. This will provide you with the lowest possible fares and a security that your trip is confirmed. To book your tickets with us, you can either call or mail us through the details given on our contact page. You may also use our website to browse our latest fares for all the different locations. 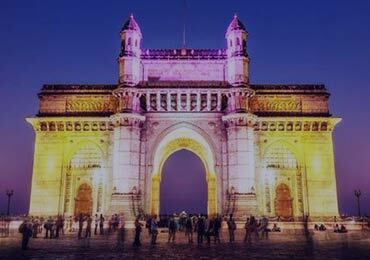 We assure you that last minute bookings will also give you cheap flight tickets. Nanak Flights offers Delhi, India to Toronto, Canada flights in CAD currency. We have all inclusive pricing. Now a days there is not much currecny conversion if you buy tickets in INR vs tickets in CAD. Childrem would like to pay for their parents and prefer to buy using Canadian issued credit cards and they pay tickets prices in Canadian dollars (CAD). It also becomes very easy to get the date changes on their tickets by calling or by visiting our local office. 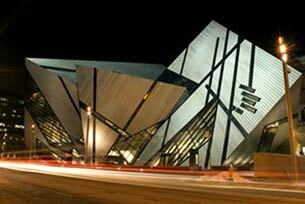 It becomes very convenient for our consumers to pay for their parents Delhi to Toronto tickets locally.